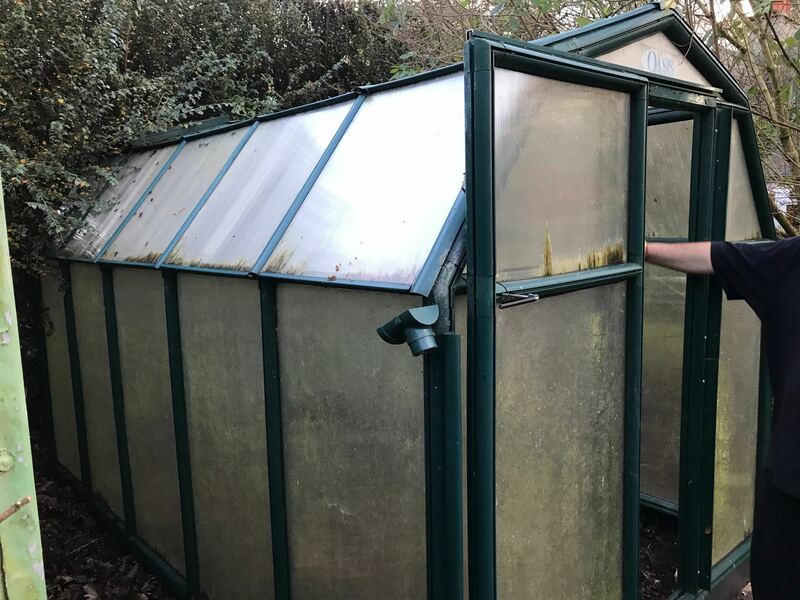 GFAA was recently approached by a new homeowner near to our site with the offer of a greenhouse. 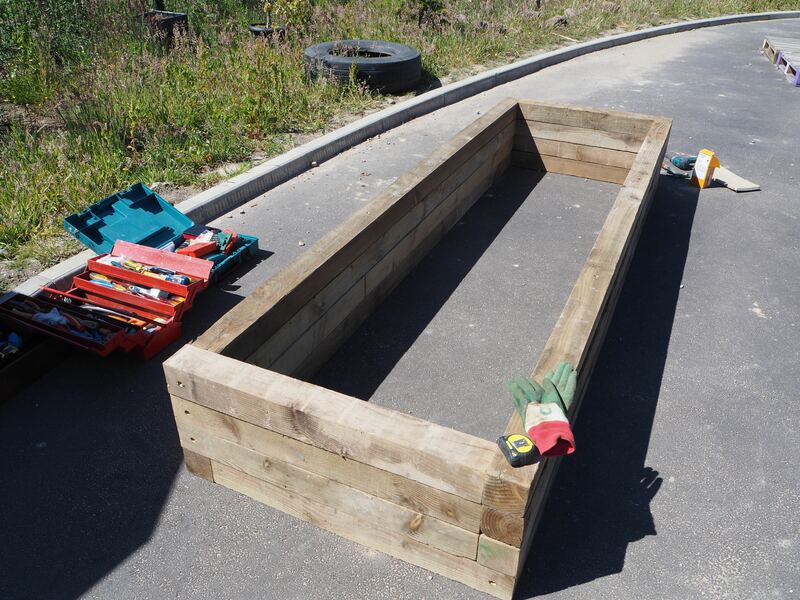 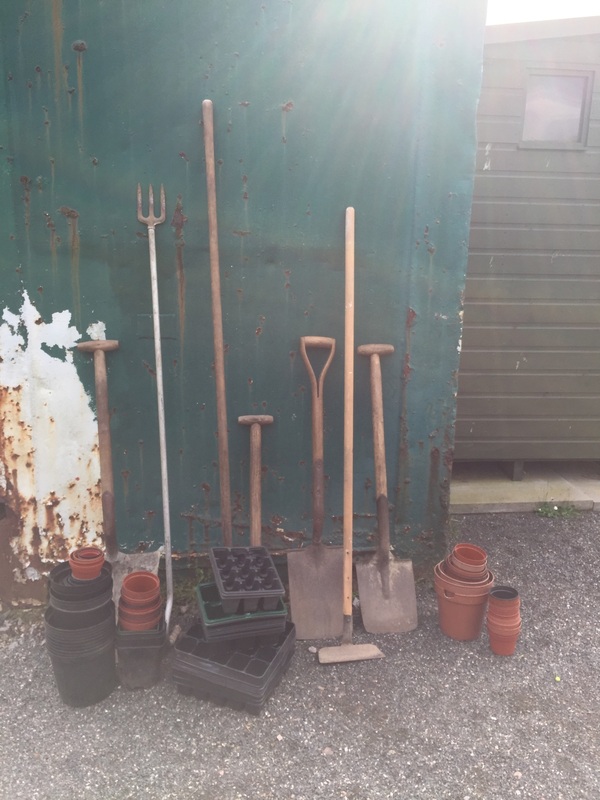 The greenhouse has been placed by the Primary Plot and will be used in the coming season by our volunteer team and school pupils to bring on seedlings and plants for communal use. 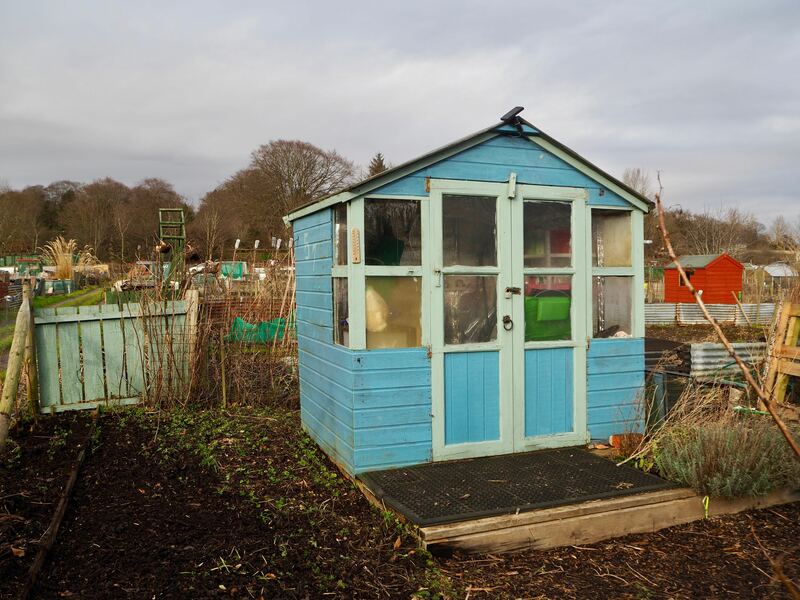 Thanks go to Keith, for his kind donation, to Mike and Gordon for making the initial contact and to all who helped get it into place – Stuart, Mike, Gordon and Graeme from Plot 48.